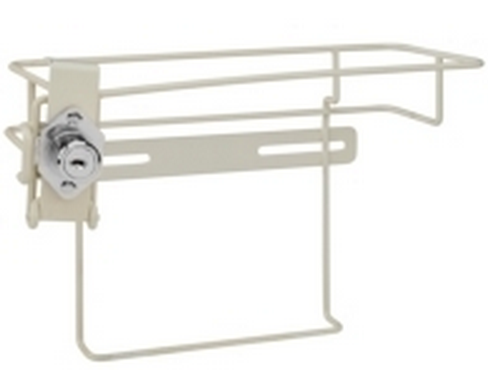 Non-Locking Bracket: 11.75 in. x 6.5 in. x 13.75 in. 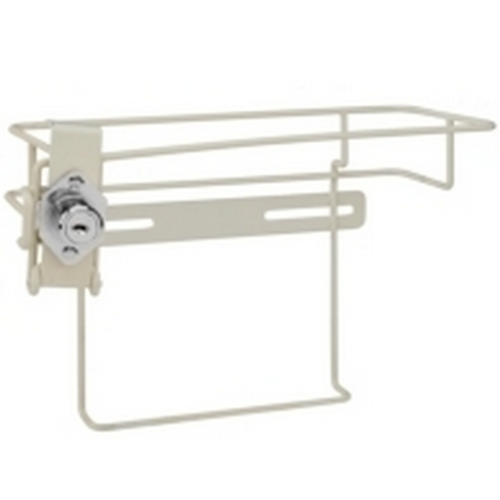 Non-Locking bracket for 3 gallon multi-purpose and 2 & 3 gallon In-Room containers.